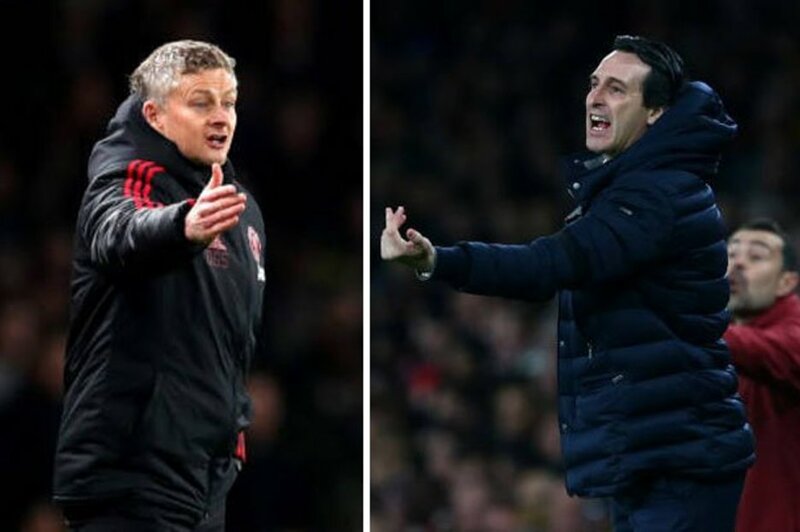 Premier League news: Ole Gunnar Solskjaer and Unai Emery are aiming for the top four (Pic: GETTY)A tough assignment for Cardiff for so many reasons, not least their first game since the tragic disappearance of Emiliano Sala’s plane just two days after completing a record-breaking move to the Bluebirds. Arsenal still haven’t given up on Champions League football at the Emirates next season and showed against Chelsea 10 days ago, they can still be a formidable outfit, especially on home soil. Manuel Pellegrini will be looking for a reaction to their cup KO at the hands of AFC Wimbledon and he may well get one in terms of performance, with Marko Arnautovic back in his good books. But there will be no respite at Old Trafford against a rejuventated United side who on current form, look as big a goals threat as their neighbours, with Marcus Rashford on fire right now. Premier League news: Marco Silva is under pressure after being dumped out of the FA Cup (Pic: GETTY )The atmosphere is likely to be very flat inside the John Smith’s Stadium for this one, even thought it will be Jan Siewert’s first game in charge of Huddersfield.